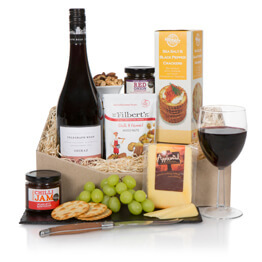 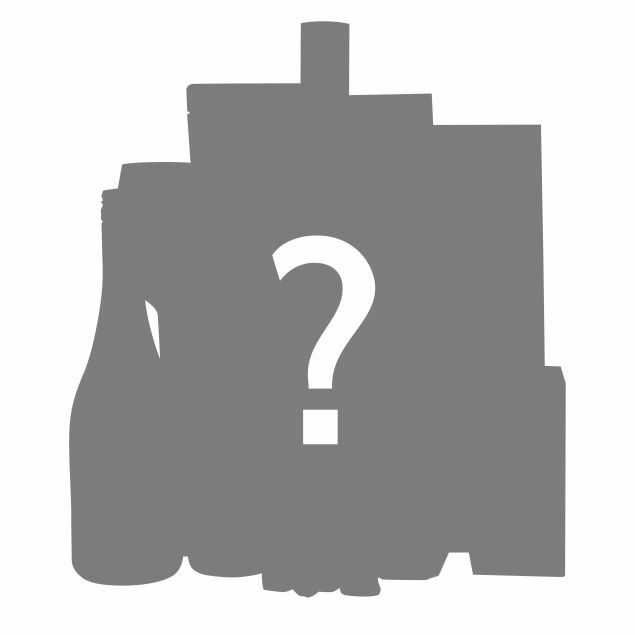 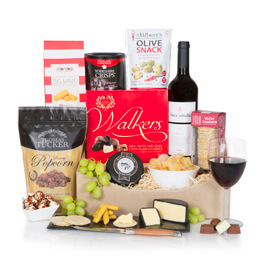 This mystery selection of bestselling gourmet foods, combined with a bottle of white wine is the ideal gift suitable for him or her. 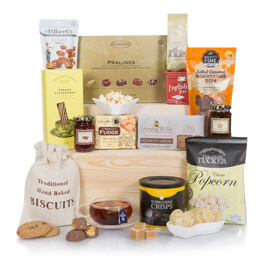 With a 30% saving, this surprise selection of goodies worth a guaranteed value of £50, is the perfect hamper to send whatever the occasion! 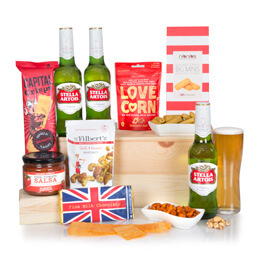 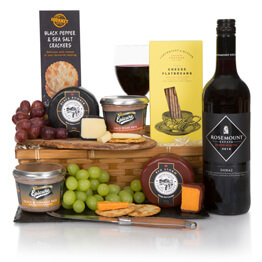 This hamper will earn you 70 Hamper Points.